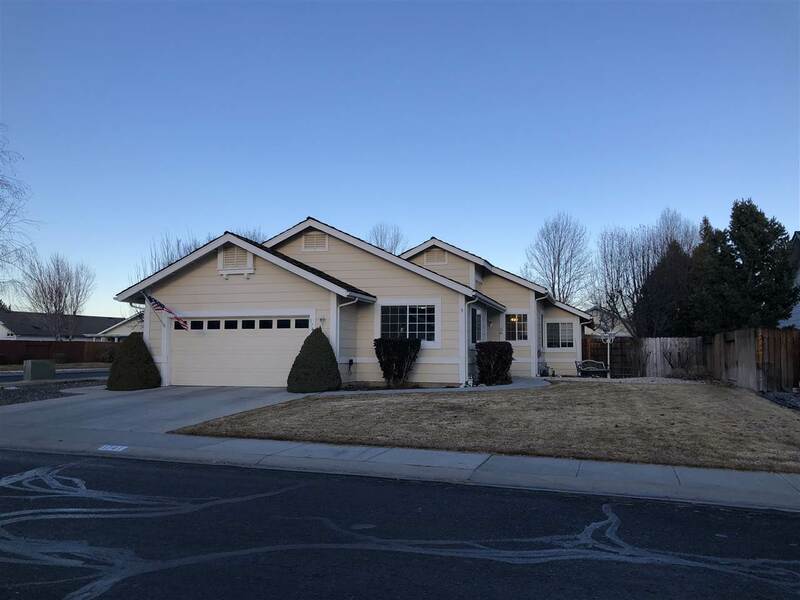 This Carson Valley Beautifully Maintained home in the desirable Winhaven subdivision has great in town location walking distance to restaurants. Corner lot with views of the Sierra Mountains. Only 20 minutes from the Lake Tahoe ski resorts and less then a hour to Reno/Tahoe Airport. Boasting Pride of ownership throughout this warm and cozy home.